Education Week Press inform, "For the first time in more than a decade – and a half-century after enactment of the country’s main k-12 law – Congress has redefined the federal role in elementary and secondary education." 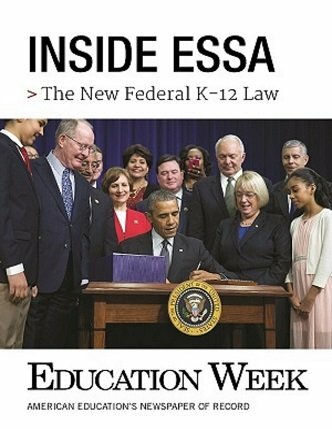 But what does the Every Student Succeeds Act actually mean for schools and the communities they serve? And how does the new law differ from its predecessor, the No Child Left Behind Act?